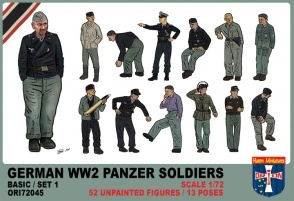 ORION 72045 German WW2 Panzer Soldiers Basic Set 1. 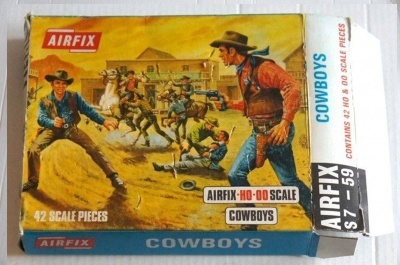 52 unpainted plastic figures. 13 different Poses. Material Plastic.